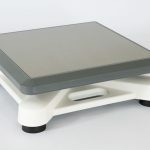 Excell Precision Co., Ltd. (Taiwan) – EXCELL introduced TM, a wireless transmitter for platform scale designed to help turn your regular scale platform into wireless. 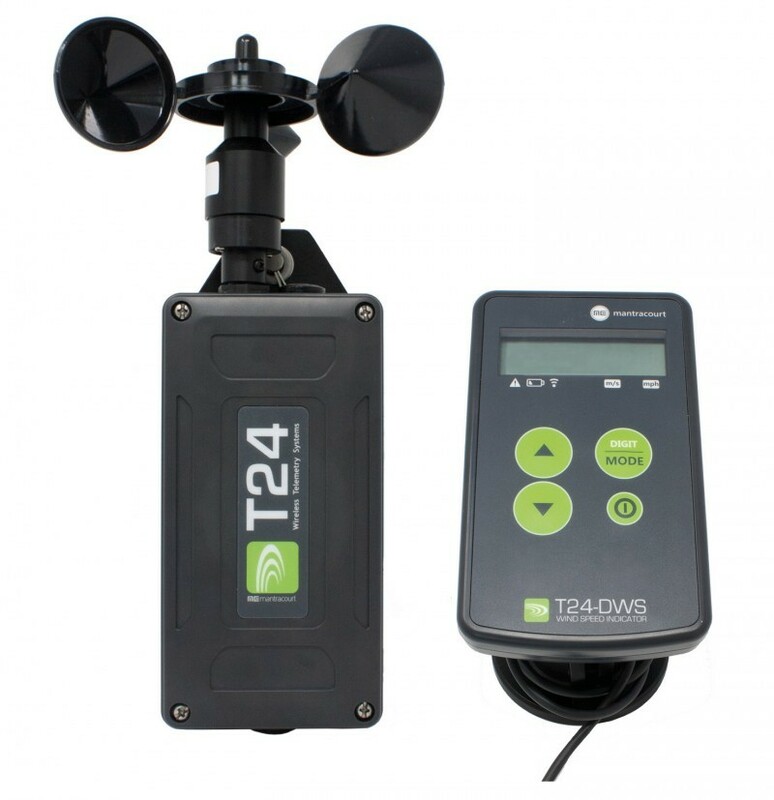 The TM is discrete and simple to install on the scale platform. 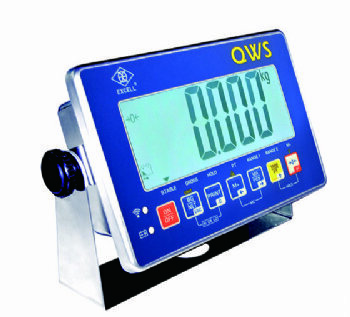 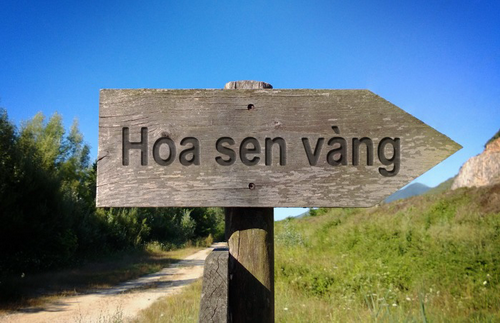 Wireless, real-time, data transmission of weight and product information can be networked and communicated to Excell family indicators, smartphone/tablet, and Excell BLE dongles at distance up to 60m. 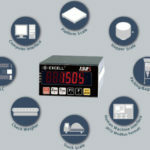 Those collected weighing data and product information can be transmitted to a computer or server via Excell BLE Dongle, a weighing data receiver, for further data analysis and management. 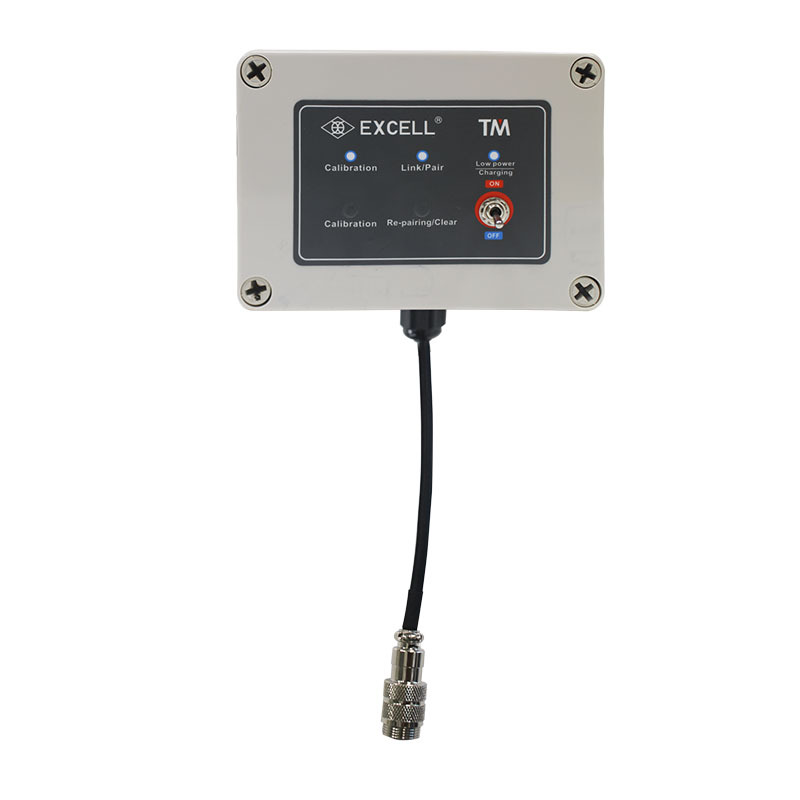 For more information about the New TM Wireless Transmitter from Excell Precision click here.